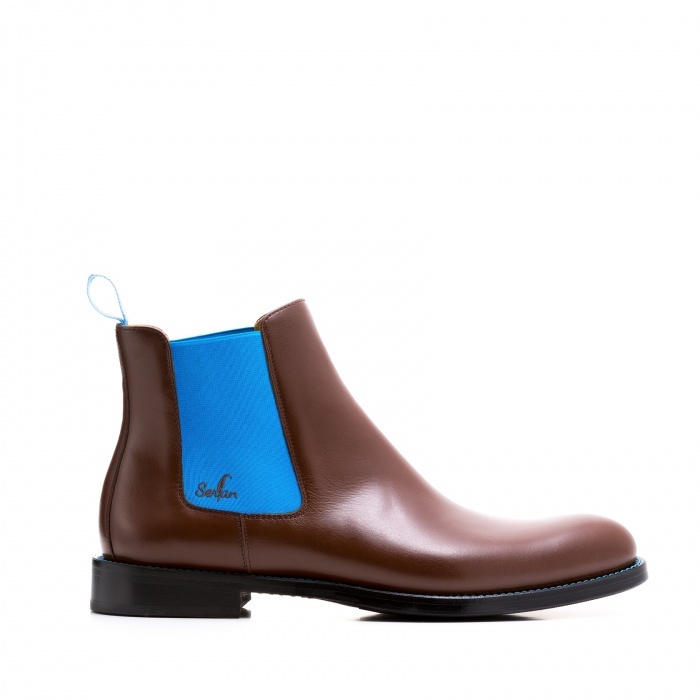 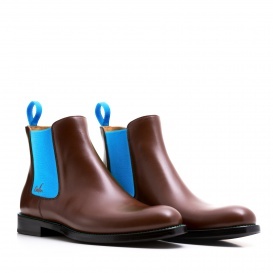 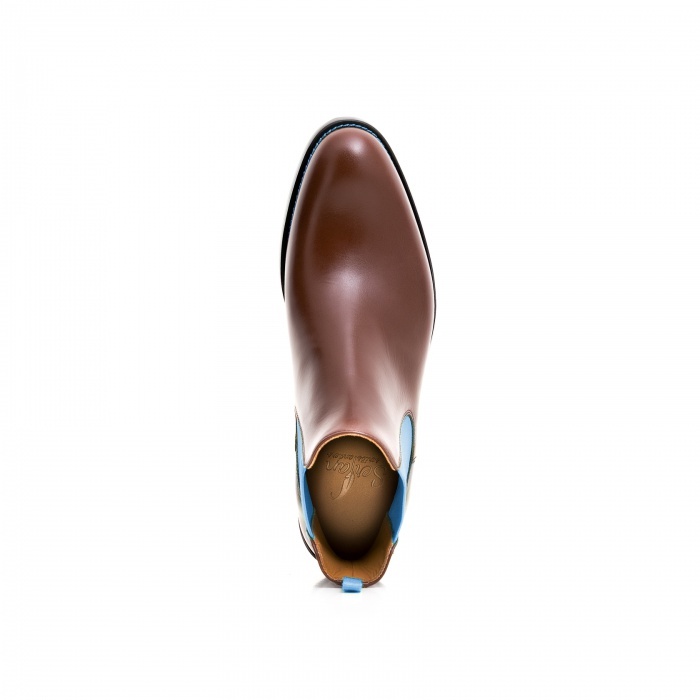 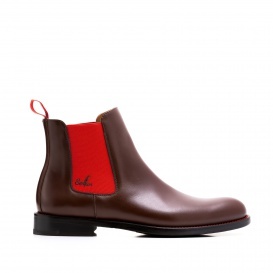 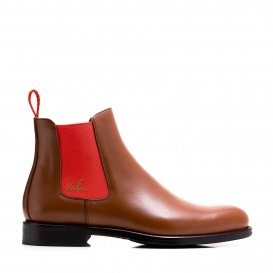 Our Chelsea Boot in brown blue brings calmness and harmony to every outfit. 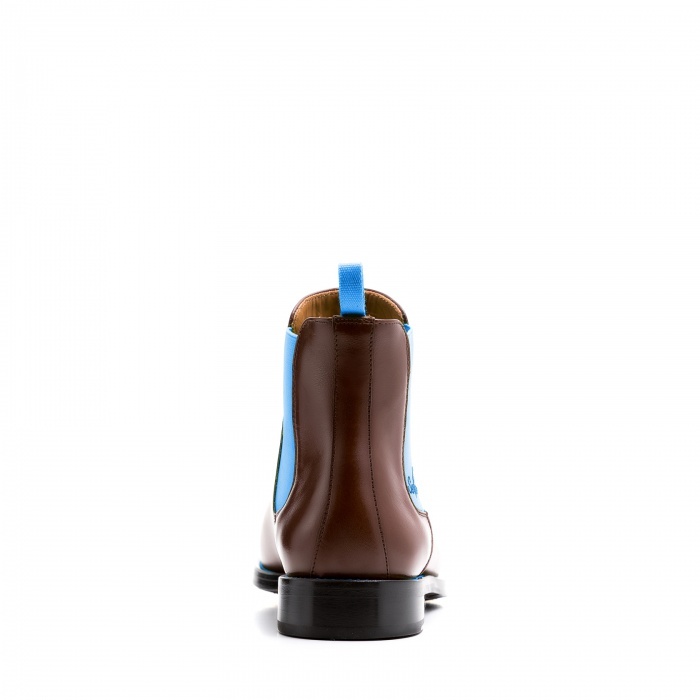 Typically for this shoe are the elastic bands on both sides of the shoe. 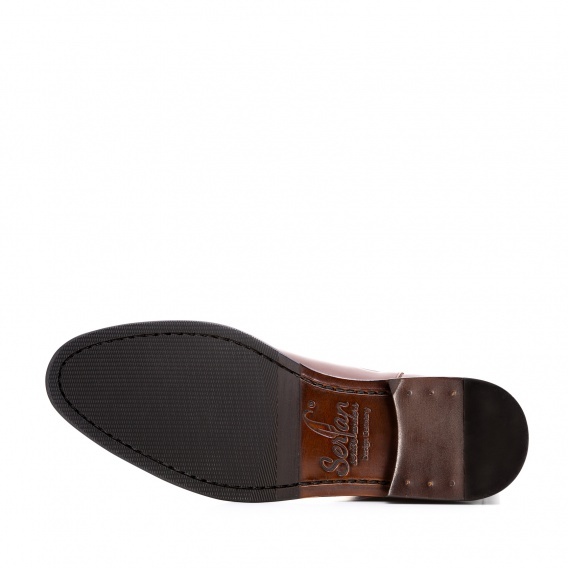 These inserts provide a perfect fit as well as excellent wearing comfort during the day. 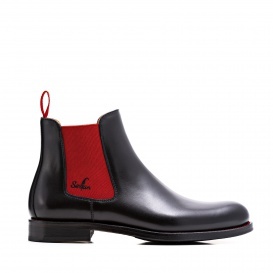 Combine these boots with slim-fit pants or jeans and a silk blouse with animal-print to create a modern businesses look!